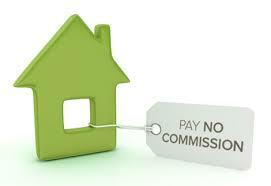 All this property promotion from emovespain for €595 and no commission to pay on the sale. All the above for an upfront fixed fee of only €595 this is until the property sells or for up to 12 months online promotion. Viewings (if possible) will be carried out by experienced property professionals who have all had a minimum of 10 years' experience in the Spanish property market.